Wondering what to do today? 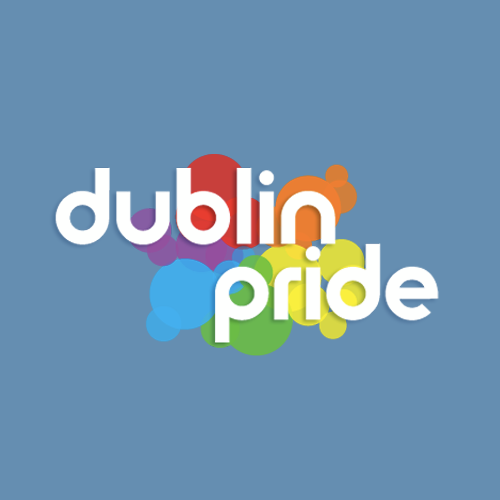 Here are some Pride events you could spend some time at to pass a lazy Sunday afternoon or evening! It’s Parade Day for ya pooch, or hit for home in our knock out rounders contest. We’ll have the guys from Prism introduce you to the different LGBT sports clubs. And the guys from the Husse Franchisee will show you how to look after your dog. Dublin’s Equality Wedding Show taking place in The Morrison Hotel, will have 50 Equality Wedding Vendors showcasing their products & services. Lots of entertainment, colour & surprises and free entry. BeLonG To Sunday will offer a facilitated workshop on mental health. This workshop will explore the ways in which these issues can affect young LGBT people, and offer suggestions on ways to deal with these challenges. Outhouse LGBT Community Resource Centre, 105 Capel St, Dublin 1. Join Shirley and her gang for the Post Pride Bingo survivor’s edition with great cash prizes and dragtacular performances. The George, 89 South Great George’s Street, Dublin 2.